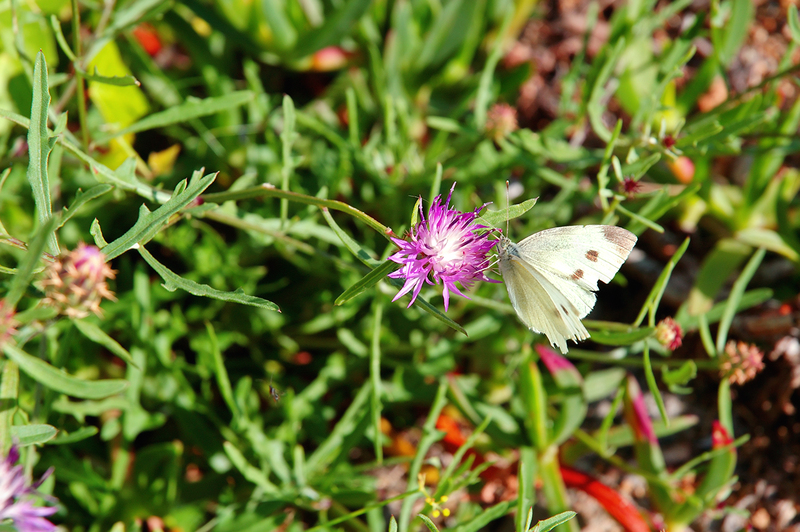 To celebrate the start of a new year and though this poor white lepidopteran aka butterfly is long gone since I took this picture in Sant Pol de Mar last October, I decided to show you something fresh that mitigates the sad and transcendental mood portrayed in the previous post, that is, last year! Muito bonita a tua fotografia, excelente teres captado também os detalhes. Maravilhosa. Que mais posso dizer? I love taking pictures of butterflies.